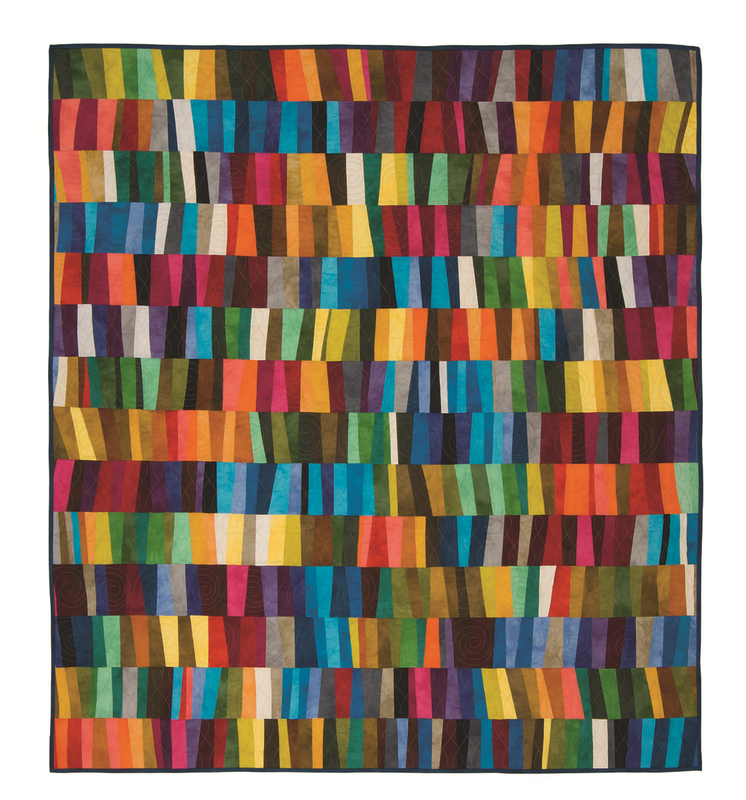 Marcia Derse “Palette” and “Mosaic” IN STORES NOW! 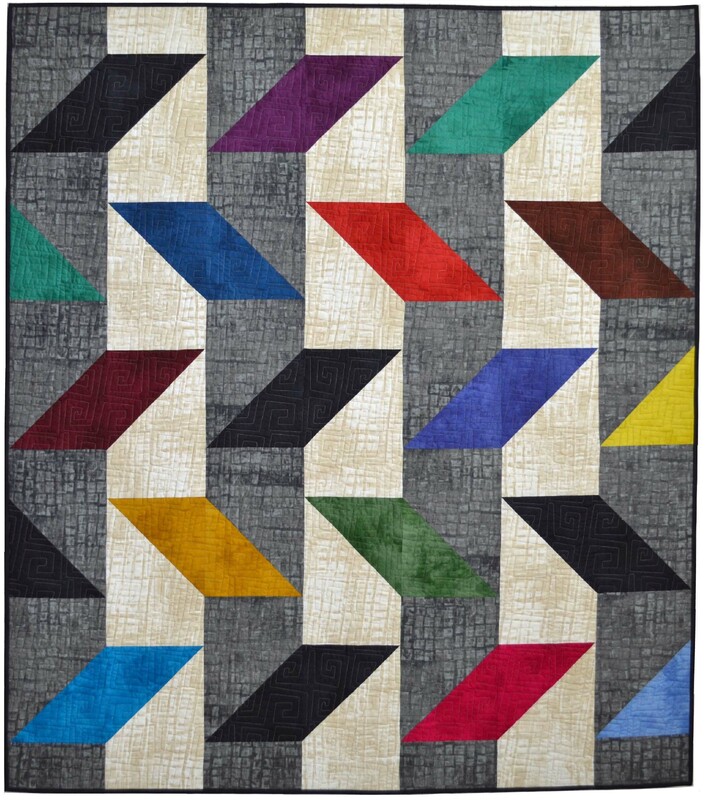 Be on the lookout this month for "Palette", a 40 sku collection of suede-like solids and "Mosaic", a textured collection of 24 skus based on hand-dyes by renowned textile designer Marcia Derse at a LQS near you. 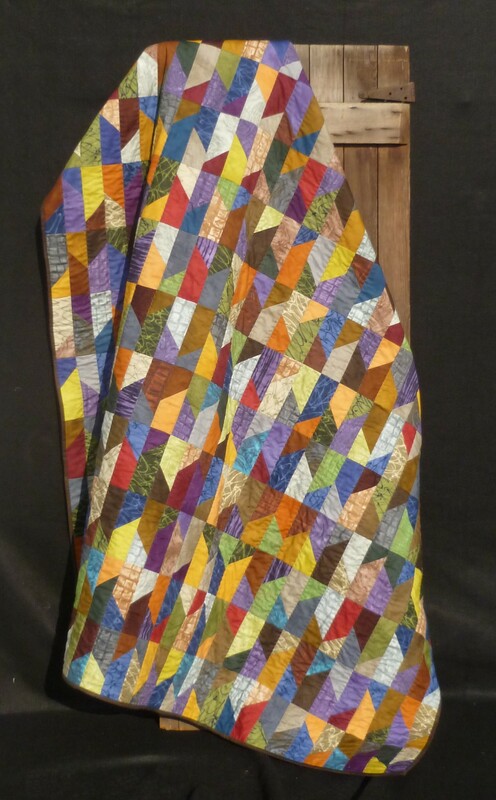 Accompanying Marcia's amazing fabrics are also quilts by several very talented quilt pattern designers. 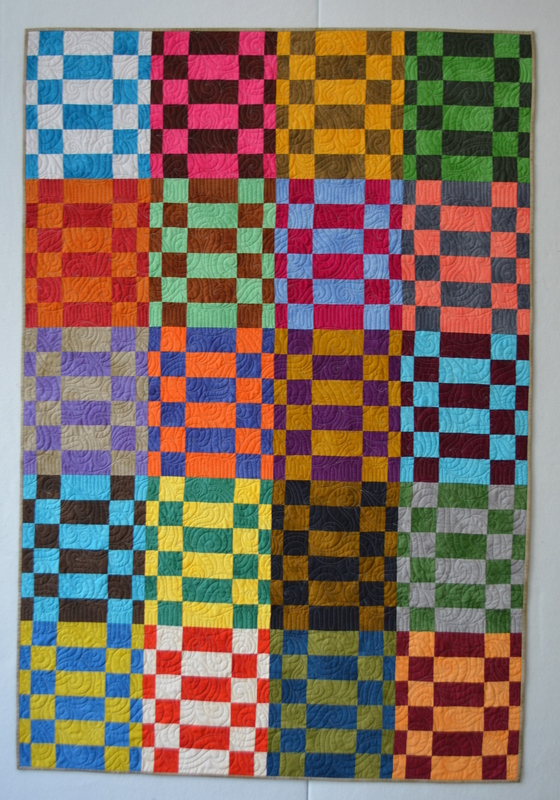 Information on ordering their quilt patterns can be found in the collection catalog, on the Windham Fabrics website, and on the designer websites linked below. 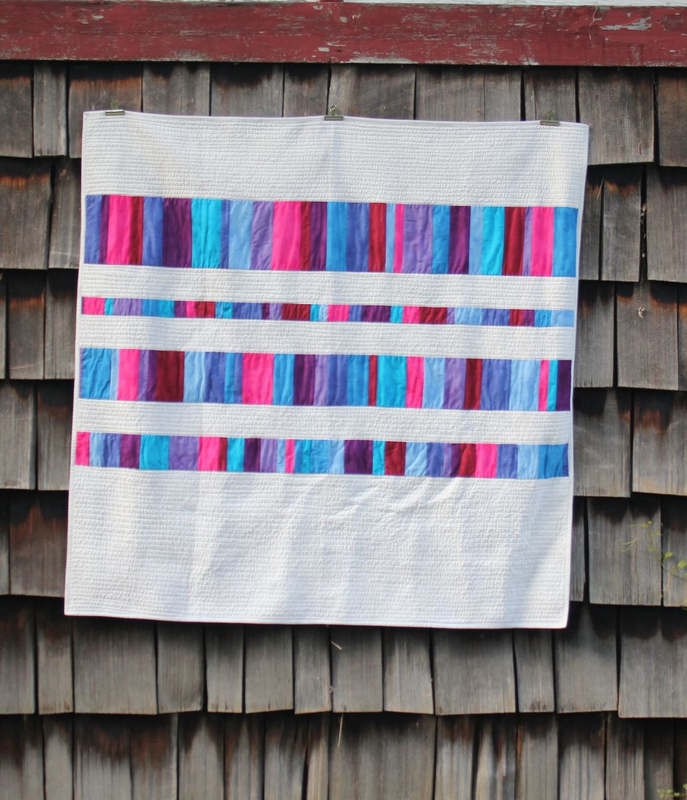 Which of these delicious quilts inspire you? 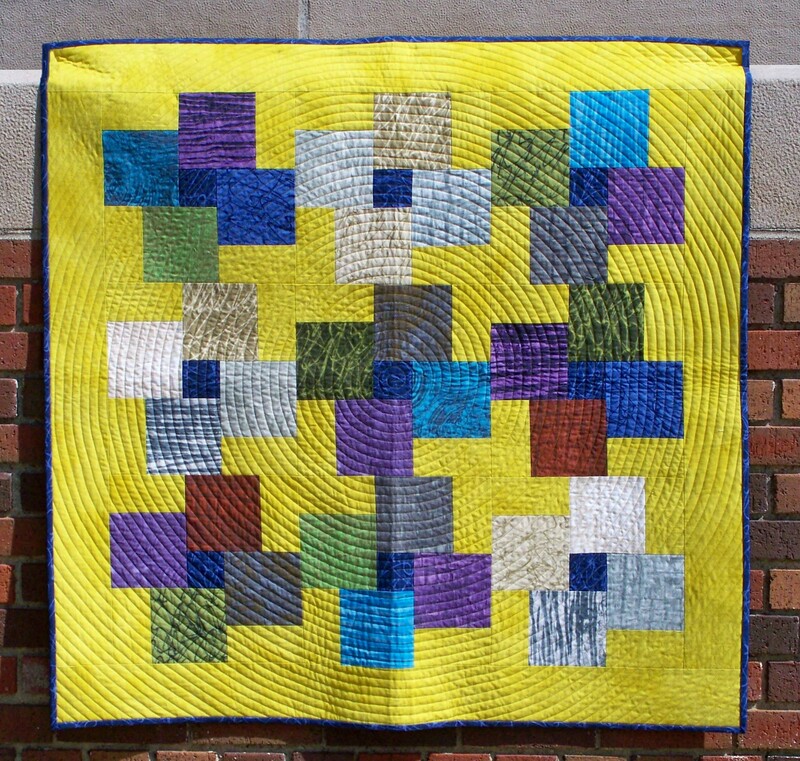 Do you have your own ideas of what to do with "Palette" and "Mosaic"? Let us know by adding your photos our WF Flickr pool.